Sarees are most flexible and sensual Indian attire that can flaunt any body type. 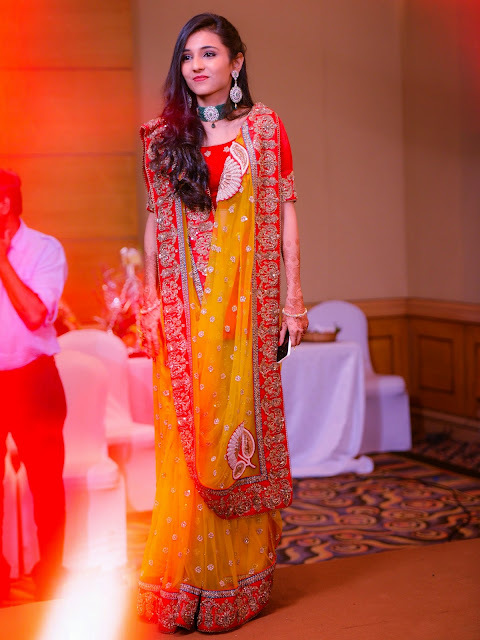 We attend so many parties and weddings, but many of us get bored with the same style of draping sarees. We need something new and stylish way of wearing saree in parties. We have come with different styles of draping sarees ideas. These styles can be made by even one saree and you will look stunning and stylish diva after apply these styles. Nivi saree is a form of basic simple saree style. This is the most common way of draping saree in all over India. All you need a stylish saree, perfectly fit designer blouse and complementing accessories to look stunning. It is one of the easiest ways of wearing a saree. Bengali sarees are well famous for its royal ethnic look of Bengali culture. There is no lower drape in this saree. This style involves two wide pleats and a large key ring with keys to hold down the double-wrapped pallu. This style is best look in while saree with red golden border on it. This is a traditional saree draping style of Gujarat and now become famous in all over India. It is mostly similar to the Nivi style, but the pallu is arranged in completely different manner. Instead of placing the pallu on left shoulder, it is brought towards the front over the right shoulder. This style is different from most others form of saree styles. This style is also known as Marathi saree style. It is 9 yards longer and no petticoat is required to drape it. You can wear it with shorts and Capri and for extra stunning look add a nose pin. If you have curvaceous figure then this style will perfectly suit on you. But don’t worry this style suits on every body type. The lower portion of the saree draped with no pleats to look like a skirt and makes slimmer and sexier. 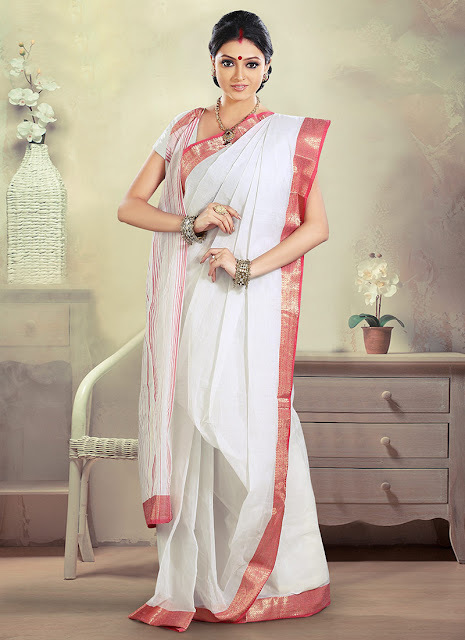 It is not that much difficult to wear just a slightly twist to the regular Nivi style of draping saree. In this the pallu is pleated extremely thin for a mysterious navel show. This style is considered as most fashionable choice for the party. This look is apt for wedding or traditional functions to look different in lehenga look with a saree. 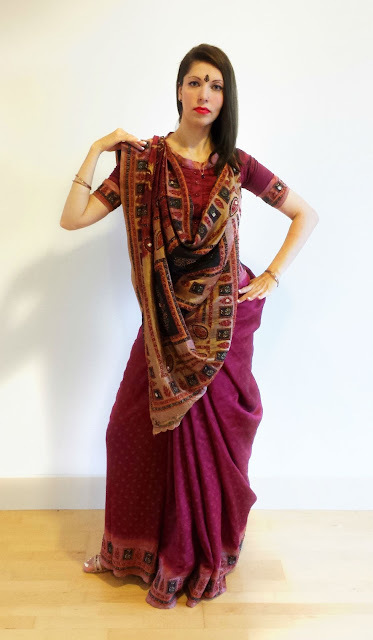 Just make multiple pleats with the pallu and tuck them around the west. Smaller the pleats, more kalli your lehenga saree will have. The name of the style itself reflects a royal elegance. Rajrani is a variation of the Gujarati saree draping style. In this style the pleats are all facing towards the right. The pallu is also draped in the form of slight “V” shape in the front. This wonderful style that Mumtaz draped in the “Aaj kal tere mere pyar ke charche” song was become very popular and still bollywood heroines try this style. The style involves draping the saree tightly around the lower body several times, so that it highlights your figure. Hope this article of different saree draping styles is helpful to you. 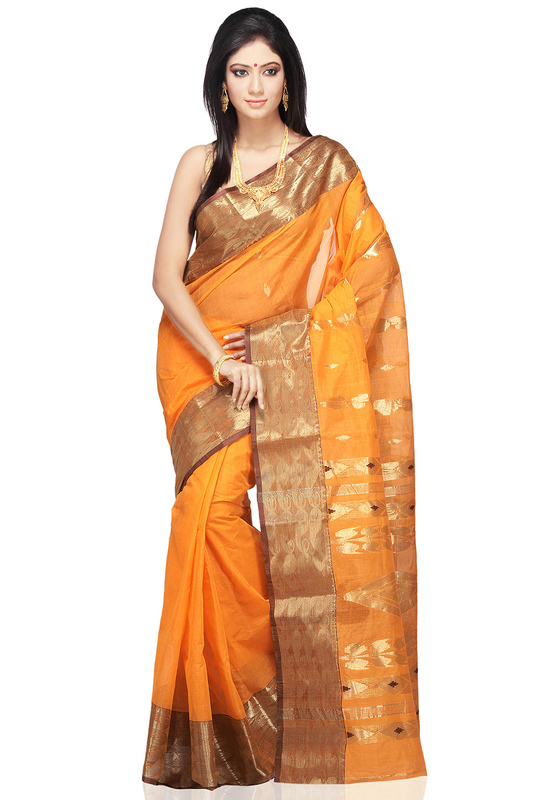 Try most of it and look gorgeous and amazingly fabulous in different styles of wearing sarees. Drape your sarees in more stylish way with bollywood designer sarees. Designer lehenga sarees are also good option to flaunt and look stunning. Very Informative blog! Your blog have wonderful collection of Sarees India. Your blog is really very helpful for Saree lovers. Thanks for sharing. It will be useful for any wedding functions or parties.